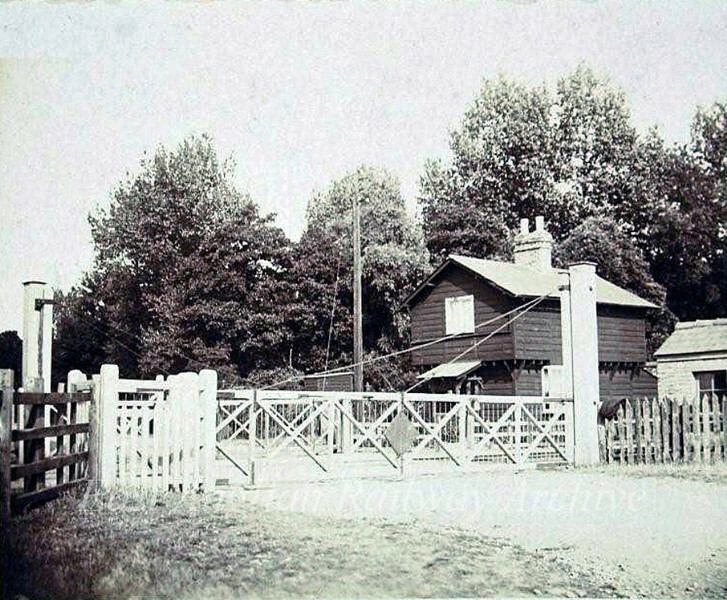 Girton Road crossing in 1920. Photo. Thanks to Mrs Eleanor Whitehead.